Tempranillo a crazy variety, massive leaves, potentially huge bunched, and great natural acidity. Plantings are increasing in Australia. It’ll be interesting to see the wines it ends up producing. 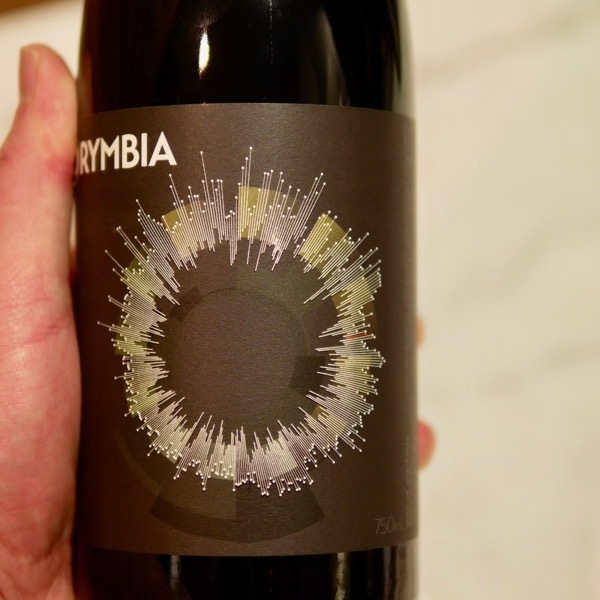 If Corymbia’s Red field blend dominated by Tempranillo is any indication it’ll find a happy home down under! 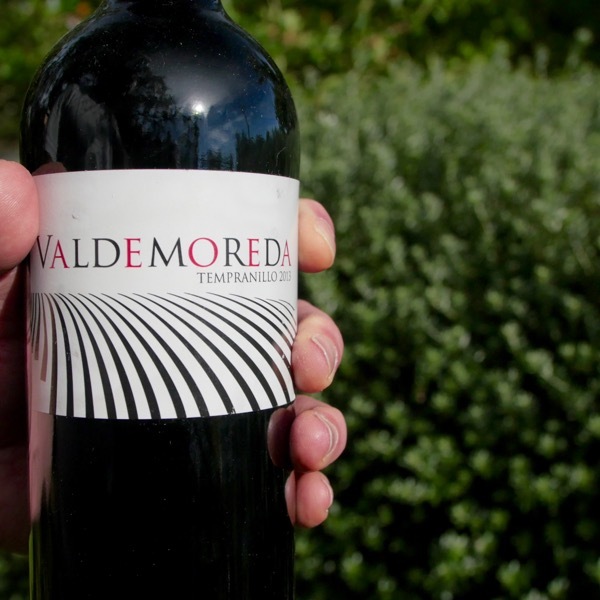 By far the greatest plantings of Tempranillo are in Spain with around 500,000 acres planted. Scattered throughout the country, internationally it’s the wines of Rioja that are synonymous with Tempranillo. It’s often blended with Garnacha (Grenache), Monastrell (Mataro), and, Bobal. In Portugal, it’s known as Tinta Roriz with around 40,000 acres. With significant plantings in the Duouro for both Port and table wine production. There’s a splash in Southern France too. 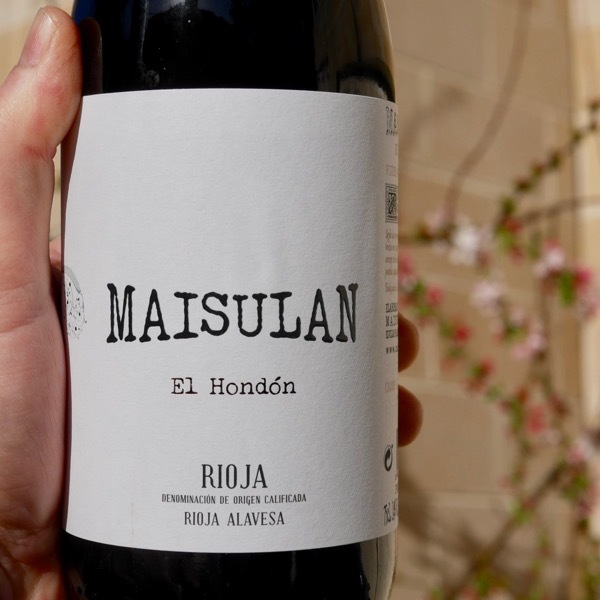 Take away the influence of often heavy-handed oak and oxidation in traditional style Rioja and you have a higher acid variety with a sense of opulence, soft tannins, and, vibrant red fruits. Add winemaking and blending with other varieties and there’s a broad spectrum of different styles being made. In Portugal’s Duoro, it offers an acid and juicy fruit component to the varietal mix for Port Production. Very much how we saw it at Yarra Yering.